I am Pavani. I am 8 years old and studying in 2nd Grade. I am abandoned by both parents. My grandparents used to take care of me. I had never been to school, but God brought me to NHC Home. At present I have everything I am in need off. I thank God for Appa George. I am in need of a sponsor. 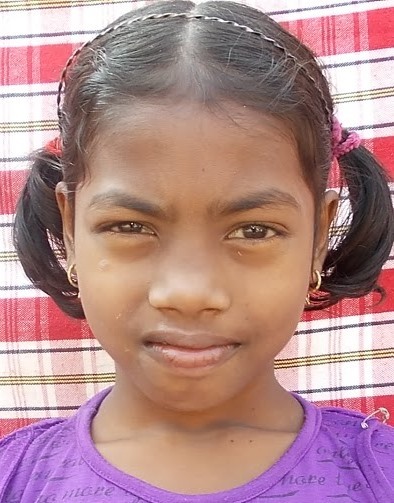 TO SPONSOR PAVANI, CLICK HERE!